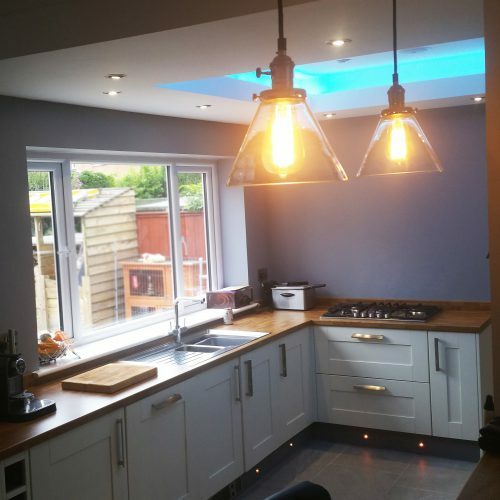 We are electricians that work throughout the Newton Aycliffe area! 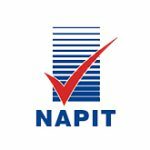 Are you looking for Electricians in Newton Aycliffe? 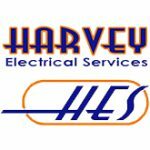 Harvey Electrical services are extremely talented electricians with years of extensive knowledge! 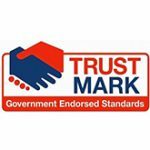 We provide the highest of quality services in Newton Aycliffe and surrounding areas. No service is too much for our electricians we handle jobs as frequent as PAT testing, to Street Lighting, to incredible Bespoke Home Lighting solutions! 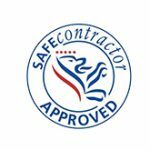 You can find more information on all of the services we provide on our Services page or if you can’t find what your looking for, you can find our contact details here.